Girls just want to have fun and our Princess Bounce is just that! This Castle bounce of Purple, Pink and Red are so popular with girls everywhere! 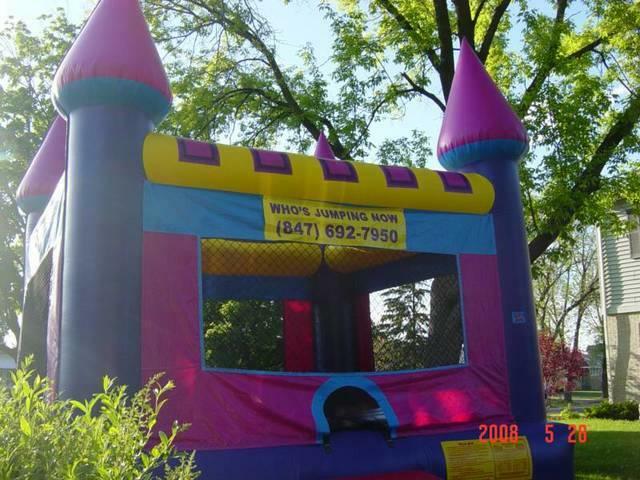 This large bounce are will keep your Little Princess amused for hours! Perfect for your little princess and small enough to fit in tight spaces. Features more than 150 square feet of jumping space, perfect for any sized event or party. 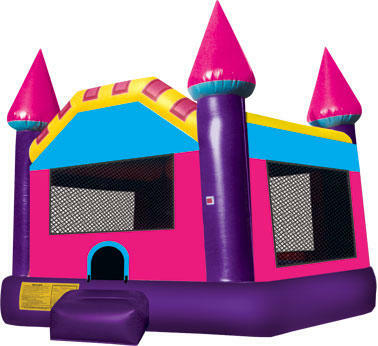 Kids will enjoy reigning in this colorful castle, which comes with rounded walls and four spires for added dimension.